Canadian poet Monty Reid’s Garden (dec unit) sequence is more of a ‘collection’ than Jewell’s Ships Made of Fake Fur (see below), in that it follows the months of the year and the place of the gardener (and the garden) as the seasons work themselves over the land. One might call it a modern-day attempt at the Shepheardes Calendar. 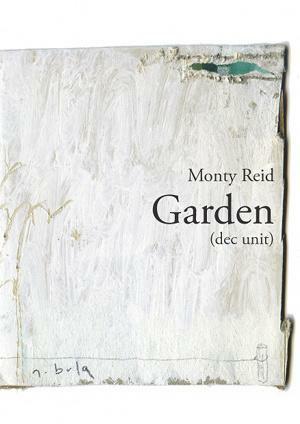 Reid begins with a moonlit December scene and continues through to the following November, offering minimalistic, uncluttered observations and thoughts inspired by the garden. is to try to think it again. splits the real world into a real world and an imaginary world. There is little pleasure to be gleaned from a philosophy whose bones are so unceremoniously exposed. There are moments of clarity in this pamphlet, and Reid has a great sense for an ending, with lots of these poems having a great sting in the tail. However, Reid’s Garden (dec unit) often strikes as a series of jottings, of thoughts waiting to be turned into poems, somehow incomplete in their minimalism. Maybe that’s where the reader comes in. 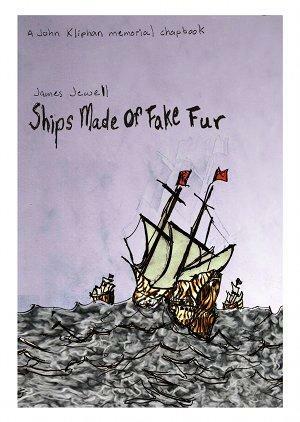 James Jewell’s Ships Made of Fur, at a first glance, seems to take the opposite approach to Reid’s Garden (dec unit). A singer-songwriter, originally from Pennsylvania, Jewell’s poetry seems more openly conversational, comic and, in parts, verbose. The chapbook consists of prose poems, odes, observational sketches and short lyrics, and in this it is more obviously eclectic than Reid’s. standing in a semi circle. In these few lines, Jewell manages to pack a mass of suggestion and curiosity with an unassuming ease. There is the sense of competition between the men, brought out by the way the girl trumps the other three with her boyfriend’s superior facial hair, there is the sense of separation (the girl from her boyfriend, who is featured in the past tense; the three men from home etc. ), and the small hints of friendship and kinship between the ‘three beards’. The final image of the photographs confirms this collective yearning for an elsewhere. Jewell finds the casual, everyday emotion in such encounters, skilfully working it into his verse in a way that is both unobtrusive and effective. 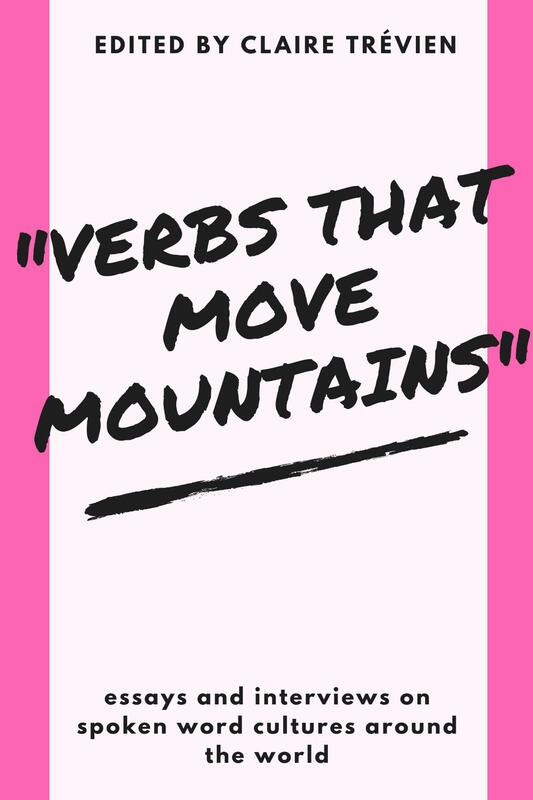 He spins thought-provoking tales, featuring characters as diverse as Bob Marley, Napoleon and the Cookie Monster, but always keeps the emotional core of the poem visible beneath these comic layers. Jewell’s poetry avoids abstraction by cutting close to the issue at hand without revealing it explicitly, and this is where his talent lies. He has the ability to situate his reader, he talks to them not from the poet’s ‘imagined height’ but eye-to-eye, and it is on this common ground that we are able to relate to him, and feel the humorous sentiment of his sketches.